– WWE has moved the Smackdown Tag Team Championship match for this weekend’s Hell in a Cell to the Kickoff Show. 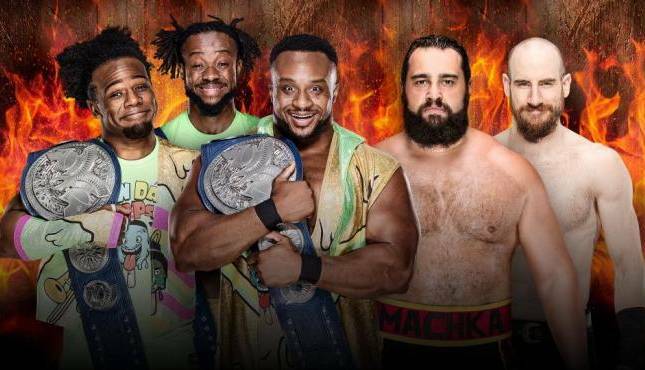 WWE announced on Friday that the New Day vs. Rusev Day match will take place on the pre-show, which starts at 6 PM ET. Hell in a Cell takes place on Sunday from San Antonio, Texas and airs live on WWE Network.